Minister for Youth, Sports and Religious Affairs, the Hon. Emmalin Pierre, has congratulated trainees under the IMANI Program, who graduated from the T A Marryshow Community College on Thursday. 58 trainees were placed at the TAMCC in various areas of study. Several of them graduated with honours, while others topped their specific field of study. 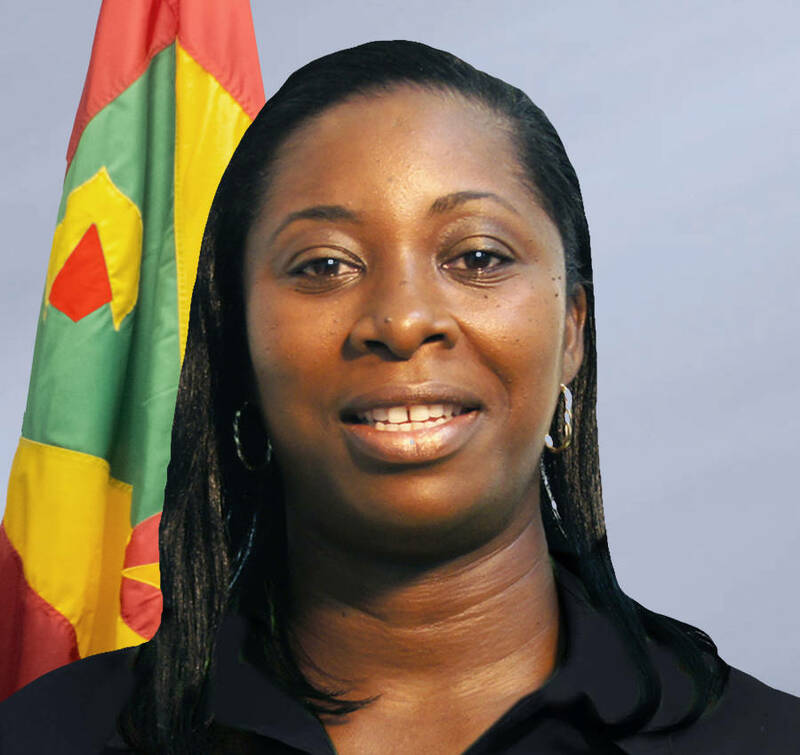 Minister Pierre stated that she is overjoyed at the successes of all the trainees thus far in the IMANI Program. The Minister for Youth also spoke of the performance of the trainees attached to the TAMCC, as testament of the ability of young people when given opportunities through the IMANI. “Most of these 58 youths might not have had the opportunity outside of the IMANI to become certified in their areas of study; and to be able to go further, and graduate with honours and awards is even more of an achievement” said Minister Pierre. This is the second group of IMANI trainees to graduate from the TAMCC since the New National Party Administration returned to office in 2013. Over 170 graduated in 2014.